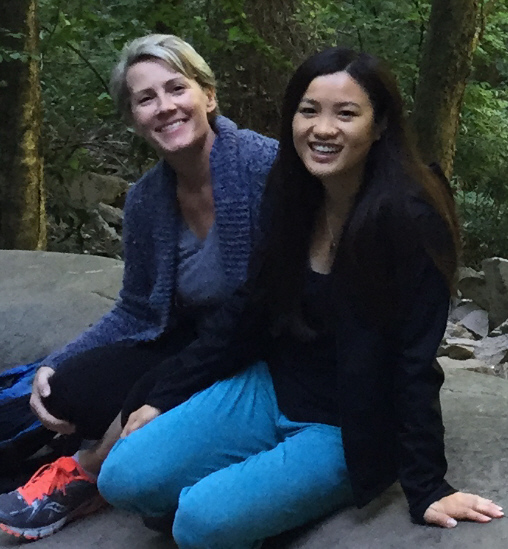 Families with Children from China Greater New York - ALP webinar-Birth Family Search: How Crazy is This Going to Get? 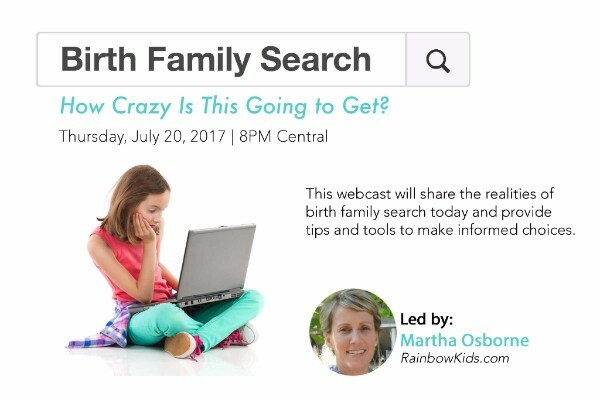 ALP webinar-Birth Family Search: How Crazy is This Going to Get? Birth Family, First Family, Original Family. All terms commonly used for the people who are connected to our children through blood relation. And though we may imagine that our tweens and teens may want to search “someday” for these connections, the truth is that every adoptive family today should be proactively making choices about searching NOW. Martha is an adoptee, and mother to five children who entered her family through adoption at various ages and from difficult beginnings. With time, love, dedication, therapies, prayer, and a few bumps and struggles along the way, those five children have grown into vibrant young people and adults.